The summit of the heads of the state of the member countries of the International Fund for Saving the Aral Sea (IFAS) is expected to be held in Turkmenistan. The International Fund for Saving the Aral Sea (IFAS) Summit will be held in Turkmenistan on August 24th in the tourism center Avaza on the Caspian Sea side of the country. 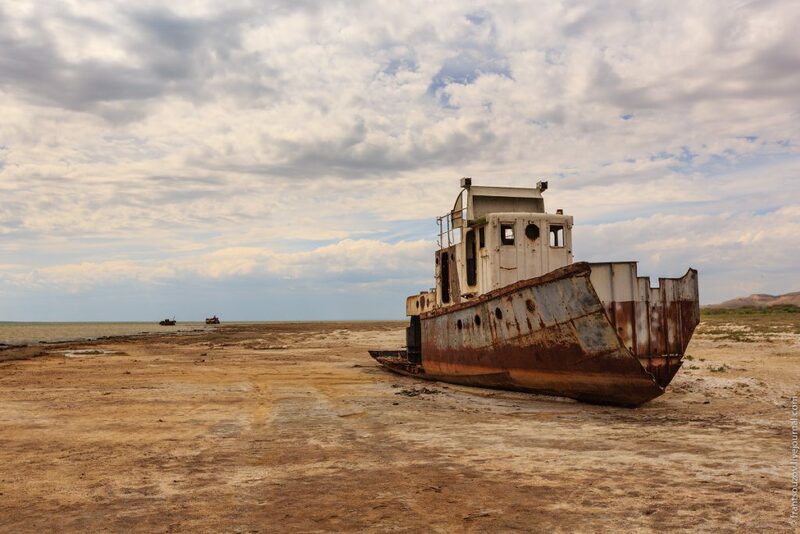 The International Fund for Saving the Aral Sea (IFAS) was established in 1993 with the joint decision of five Central Asian countries Kazakhstan, Kyrgyzstan, Uzbekistan, Tajikistan and Turkmenistan leaders. Turkmenistan chairs IFAS from 2017 to 2019. The previous summit took place 9 years ago in Almaty, Kazakhstan. Aral Sea was the world's fourth largest lake in the 1960s. The sea area was 68,9 thousand km2 and the volume of the water was 1083 m3. Aral Sea is fed by the Amu Darya and Syr Darya rivers, has shrunk by 7 times. The salinity of the seawater has increased to critical level. This ecological disaster also affects lives of all creatures and millions of people living in the Aral region.